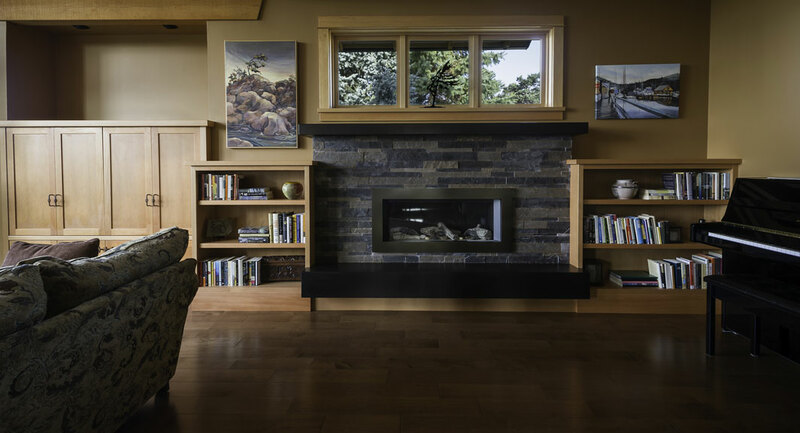 Entertainment Units designed with your needs in mind provide beauty and functionality. 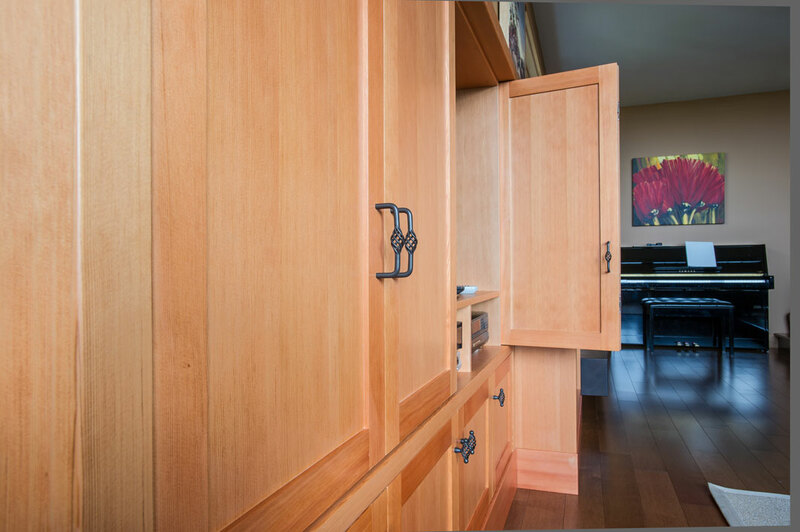 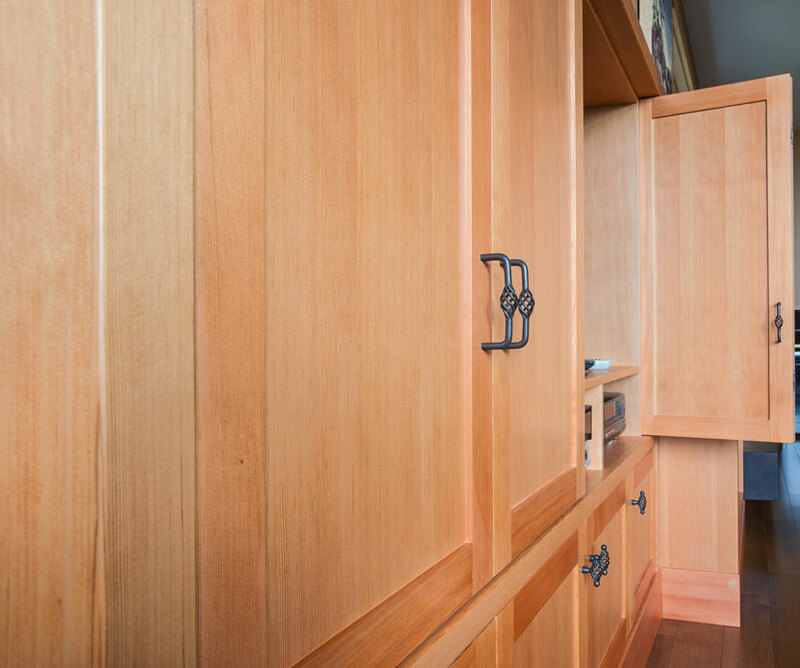 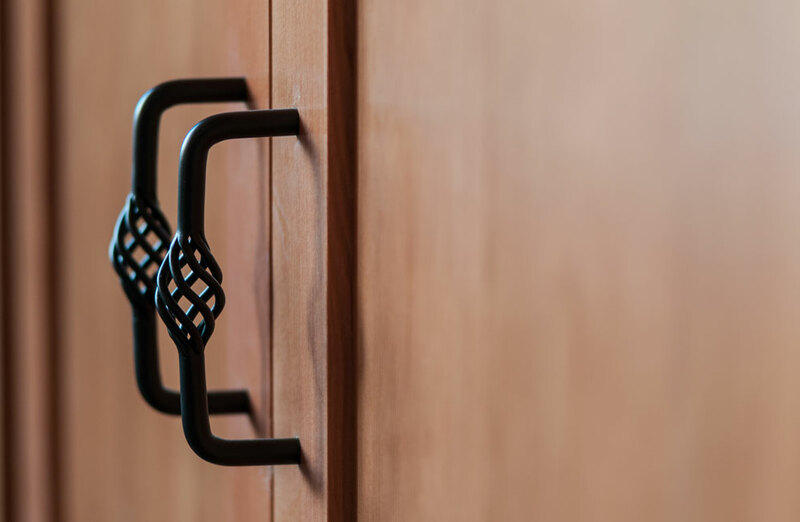 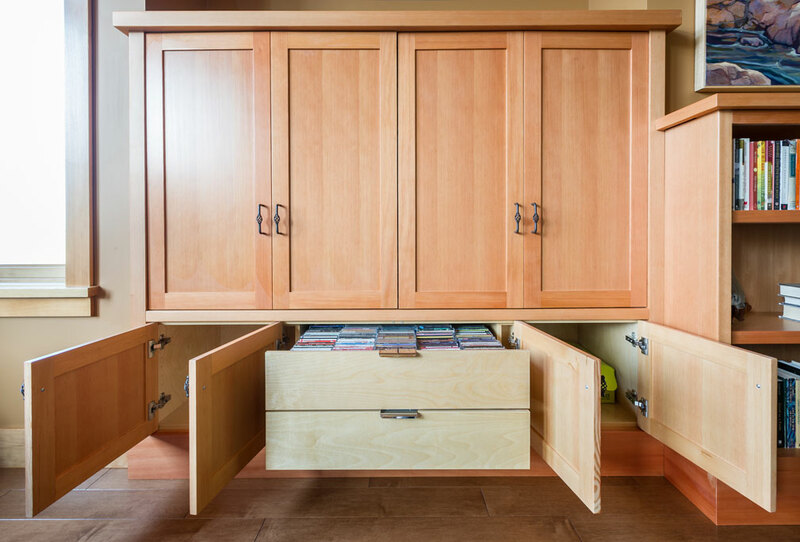 The richness of the wood, the custom designed drawers and cabinetry provide comfort and elegance for you to enjoy. 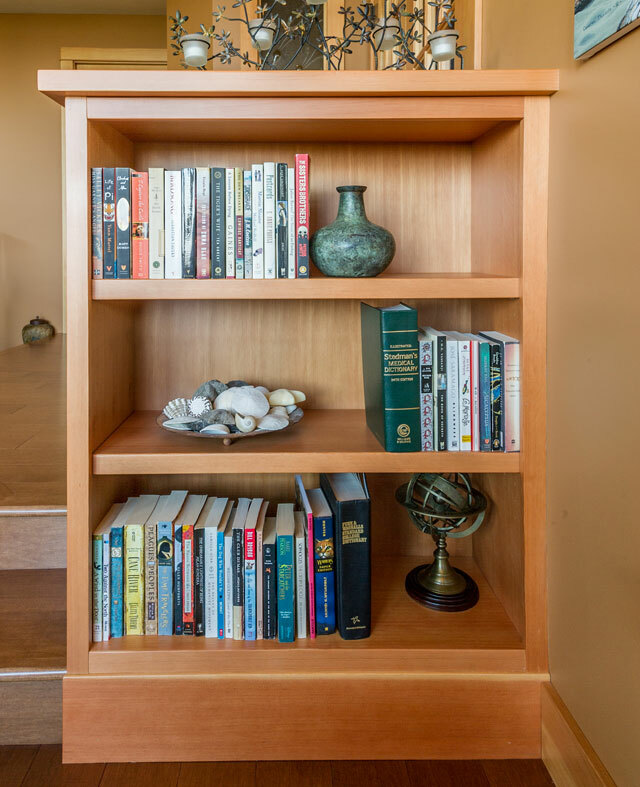 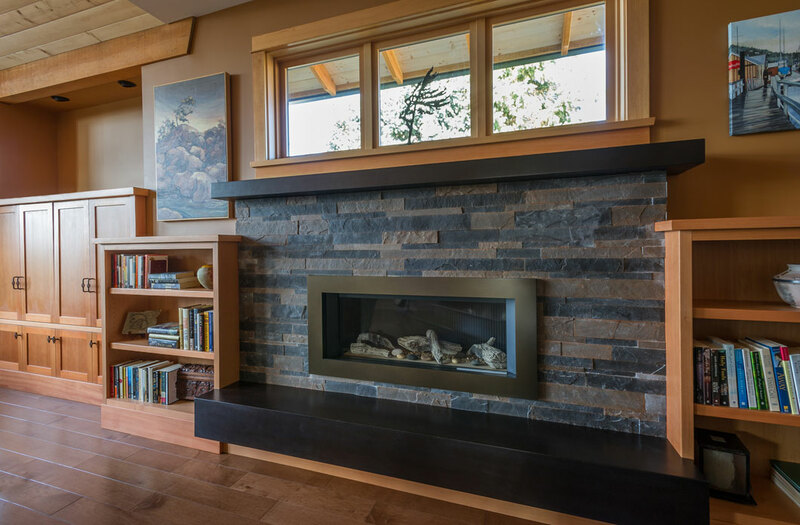 Whether you require bookshelves, a mantle, or wall units, we will, using consultation by design, assist you to create the space that is most pleasing to your eyes and comfortable for you and your family.